Winnie Mehta was never really convinced that Raj was her soulmate, but their love was written in the stars. Literally, a pandit predicted Winnie would find the love of her life before her 18th birthday, and Raj meets all the qualifications. Which is why Winnie is shocked when she returns from her summer at film camp to find her boyfriend of three years hooking up with Jenny Dickens. As a self-proclaimed Bollywood expert, Winnie knows this is not how her perfect ending is scripted. 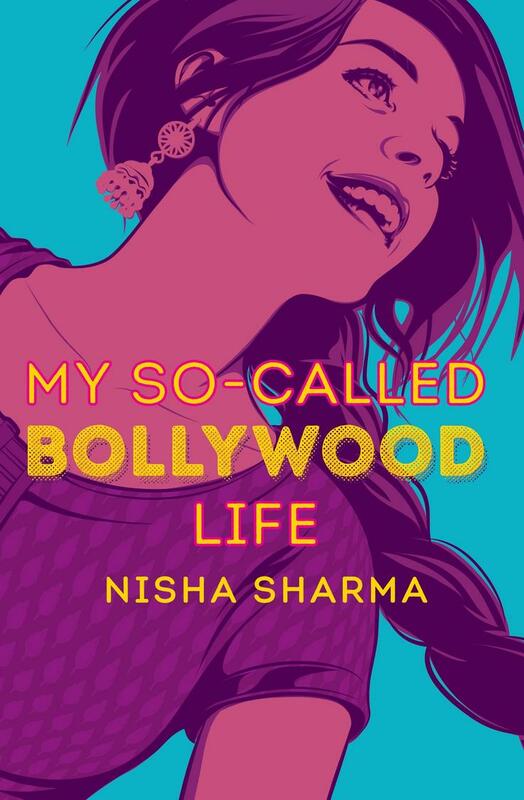 Nisha Sharma grew up immersed in Bollywood movies, 80s pop culture, and romance novels, so it comes as no surprise that her first novel My So-Called Bollywood Life features all three. 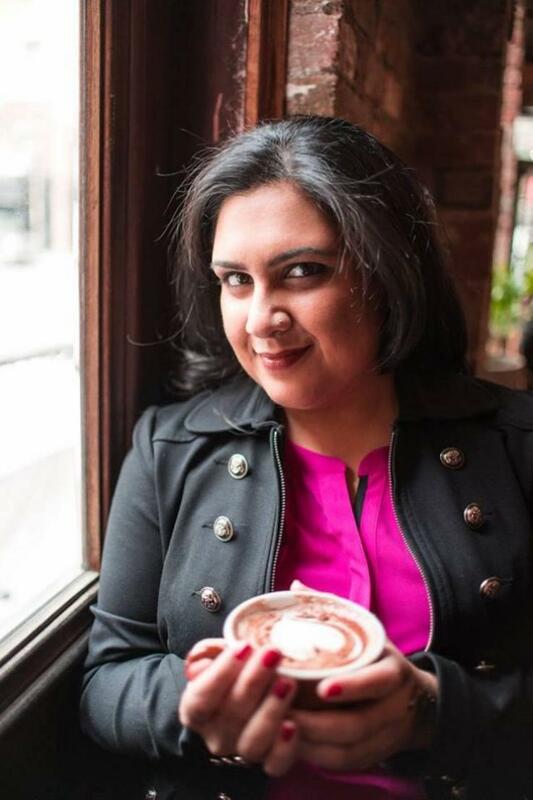 Nisha credits her father for her multiple graduate degrees and her mother for her love of Shah Rukh Khan and Jane Austen. She lives in New Jersey with her cat, Lizzie Bennett, and her dog, Nancey Drew.